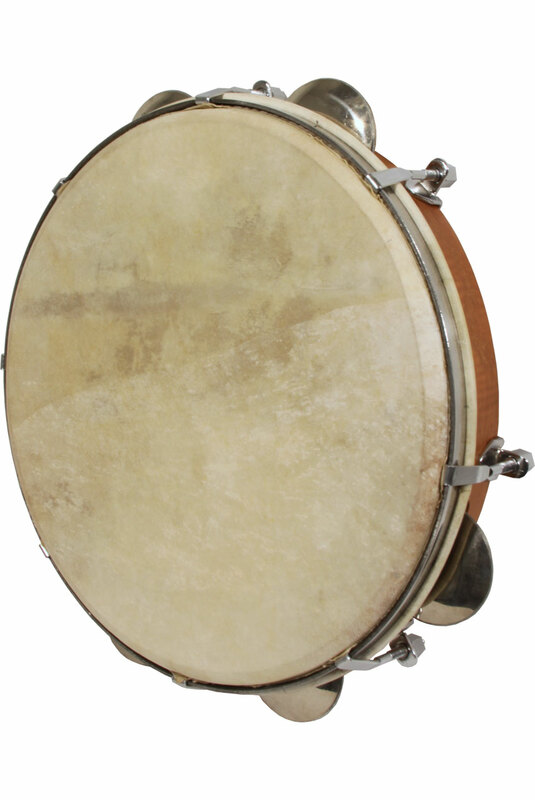 Mid-East 10 Inch Pandeiro Red Cedar Tunable. Red cedar, tunable goatskin with 7 sets of steel jingles. The depth of the shell is 2 inches. Includes tuning tool.